If you have it, you know overactive bladder (OAB) is a “gotta go now” feeling. While that’s an easy way to explain the condition to a doctor or loved ones, it isn’t as simple to find out what causes it in the first place. "Dry" means you have a sudden, urgent need to urinate many times during the day. "Wet" means you also have the sudden, urgent need to pee and your bladder leaks before you can make it to the restroom. This is also called urge incontinence. Both can happen without any underlying health condition. However, other health problems, the things you drink, or the medications you take can also trigger your OAB symptoms. When you figure out the cause of your OAB, you can take better control of it. How Does Nerve Damage Cause OAB? What Else Causes OAB Symptoms? Weak pelvic muscles. A woman’s pelvic floor muscles are like a sling that holds up her uterus and bladder. The strain of pregnancy and childbirth can stretch them and make them weak. When that happens, your bladder can sag out of its normal place. The opening of the urethra stretches, too, and urine leaks out. Diuretic medications. Sometimes called water pills, they’re often prescribed for high blood pressure. They help your body get rid of salt and water, so your bladder can fill up fast and may even leak. Aging and menopause. 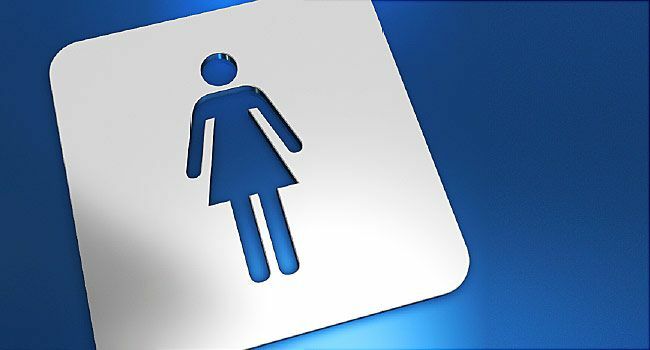 Your bladder changes after menopause. Doctors aren’t sure if it’s due to a lack of estrogen, which makes up bladder tissue, aging, or a bit of each. Extra weight. Added pounds are linked to OAB and urine leaks (your doctor will call this urinary incontinence). We know excess weight puts more pressure on your bladder. Doctors are looking into other reasons. For many people, lifestyle changes and exercises can improve symptoms. Avoid foods and drinks that make your bladder problems worse, such as citrus, caffeine, soda, and tomatoes. After you pee, wait a few seconds and try to go again. Set a schedule, and try to go whether you have to or not. Do Kegel exercises: Tighten and relax the muscles you use to stop urine midstream. Try to hold your pee when you have the urge to pee. Overtime you can retrain your bladder to go less often and urgently. Your doctor can also prescribe medicines to calm your bladder. In more serious cases, he might try botulinum toxin (Botox) injections to calm the muscles in your bladder. He may also try Or nerve stimulation (Interstim/sacral neuromodulation or tibial nerve stimulation) procedures to control the bladder. If you’re living with what seems to be overactive bladder, but don’t have an official diagnosis, it’s time to see your doctor.